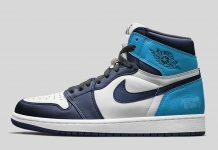 Jordan Brand has a history with many colleges, specifically, the alma mater of Michael Jordan, the University of North Carolina. 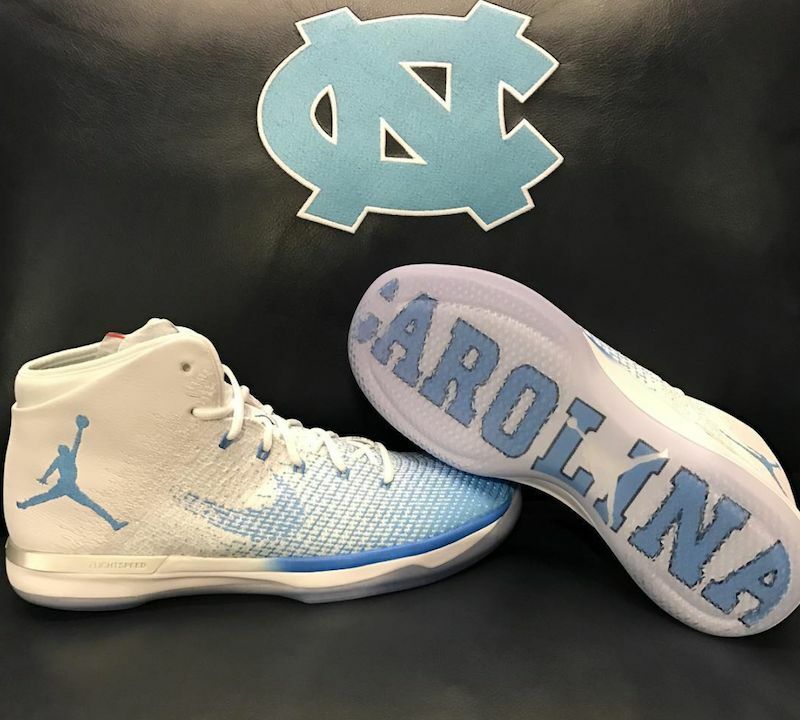 This time, UNC and JB team up on the newest Jordan silhouette, the Air Jordan 31. Featuring a white base upper accented by the Carolina Blue, the 31 is court ready as the upcoming NCAAB season approaches. 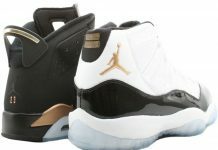 No release information has surfaced so we can only hope this is release will hit the markets for sneakerheads to appreciate. 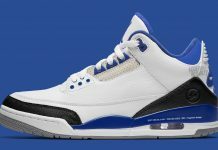 To stay up to date on all release information, follow @ModernNotoriety and stay tuned.